Organizers of Ghana’s top film award scheme, Ghana Movie Awards has announced that, the movie awards show will come off this December, 23rd at the Kempinski Hotel Gold Coast City in Accra. The Ghana Movie Awards (GMA) which made its comeback onto the movie scene this year to continue its mandate announced entry for submission of films last month and closed on November 25. The award, which is held annually to recognise excellence in the Ghanaian movie industry, is one of the biggest nights in Ghana’s entertainment calendar, which sees many patrons across the country attending. 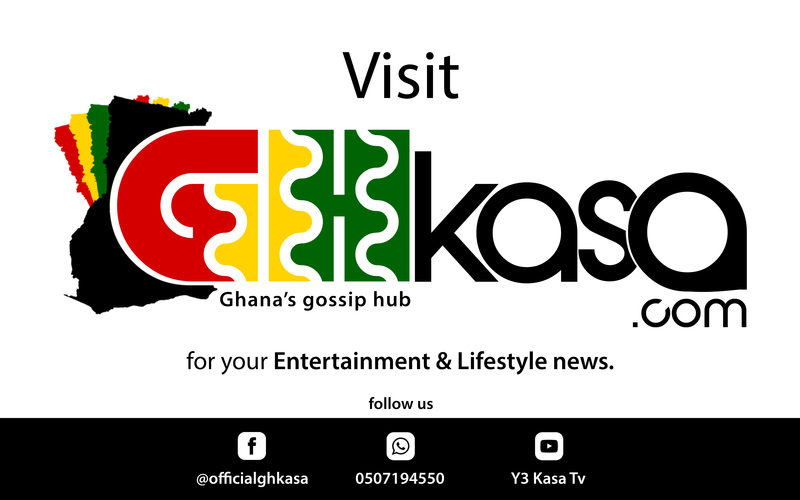 In an interview today, Chief Executive Officer (CEO) of Ghana Movie Awards, Fred Nuamah speaking to GhKasa.com mentioned that, patrons should expect the best of the awards as it has been in existence since 2010. “We expect nothing but the best this year. We have been in existence 8 years now and I think we know our falls and we hope to correct them and make the event a wonderful one”. Mr Fred Nuamah stated in a phone conversation with Jibriel of GhKasa.com. Organizers of this years Ghana Movie Awards has released official posters and pictures of the event which images features actors like Van Vicker, Prince David Osei, Efya Odo, Elikem Kumordzie, James Gardiner and many other actors in the Ghanaian film industry.